Emotional abuse is a crushing weight that sits on your chest and holidays with an abusive parent are far from happy. 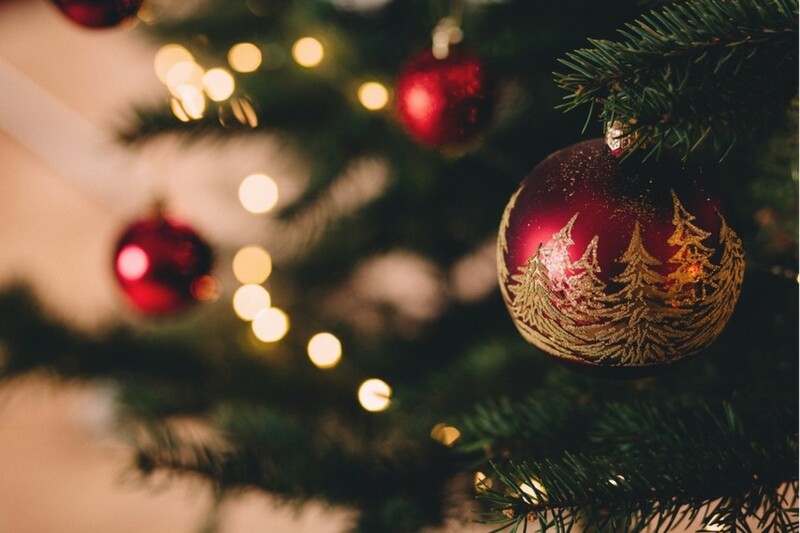 Even if you have gone low- or no-contact with an emotionally abusive parent, you may find yourself face-to-face with them during a holiday gathering. 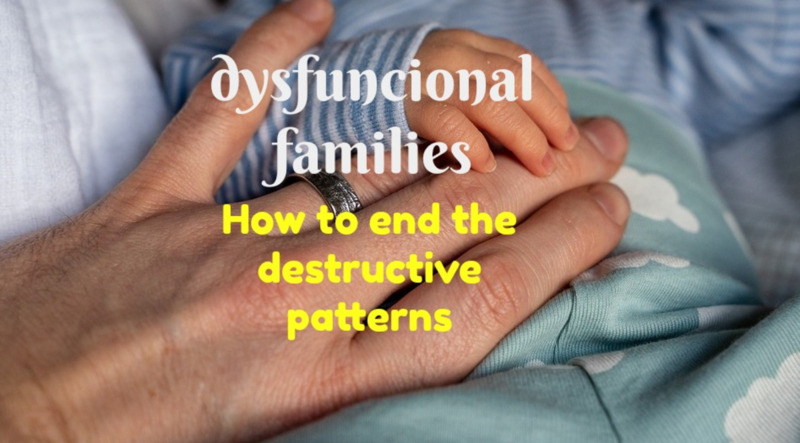 There are a good deal of similarities between narcissistic and codependent parents, but this article will discuss themes and advice that apply to both of them. 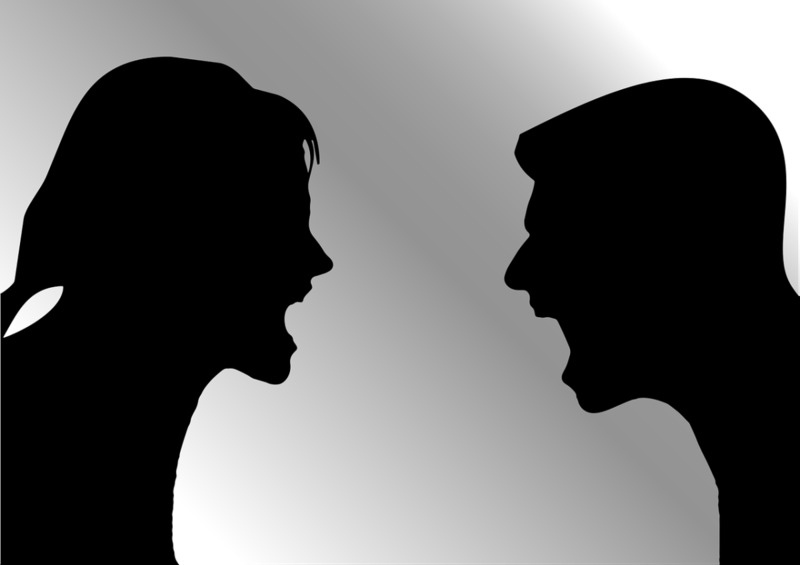 Dealing with a narcissistic parent is difficult at any time of year, but the holidays have a way of bringing out the worst in dysfunctional family dynamics. Whether you live with the parent and have no choice but to see them on a regular basis or you have gone low- to no-contact, these tips can help you get through the holiday season with your self-esteem (and sanity!) intact. 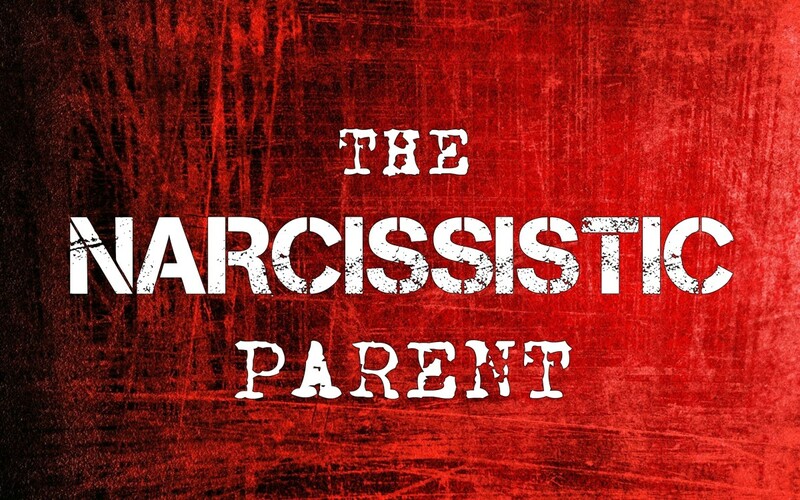 You might not feel like it, but you have a lot of control when it comes to how you interact with your narcissistic parent. As long as you are over the age of 18 and self-supporting, no one (with the notable exceptions of the law and the IRS) can make you do anything. I understand that the control dynamics often seem more complicated than that, but therein lies the manipulation. Narcissistic parents thrive on control. Some do it directly, through shouting and verbal threats or even through the use of physical intimidation. Others manipulate in far subtler ways. Whichever strategy your parent chooses, the most important thing is to remember that you are in control of one thing: Your own actions. 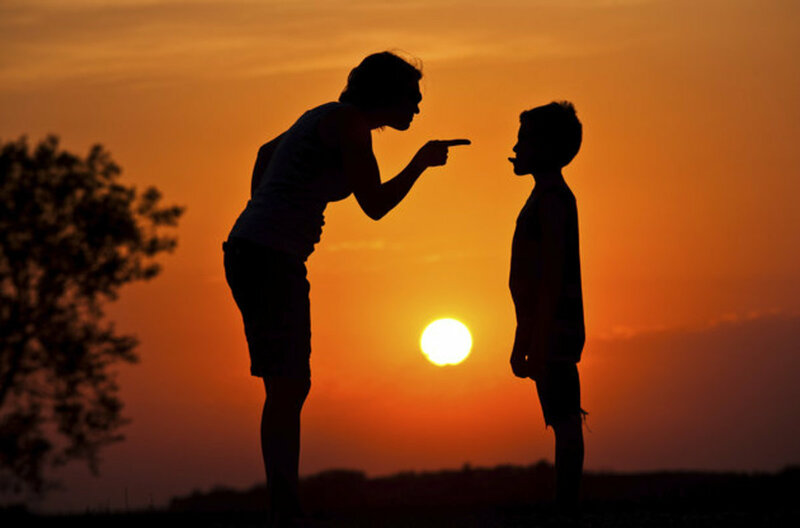 The moment you try to control your narcissistic parent, whether by walking on eggshells or avoiding certain behaviors so as not to trigger an outburst, is the moment you become complicit in the codependent dynamic. 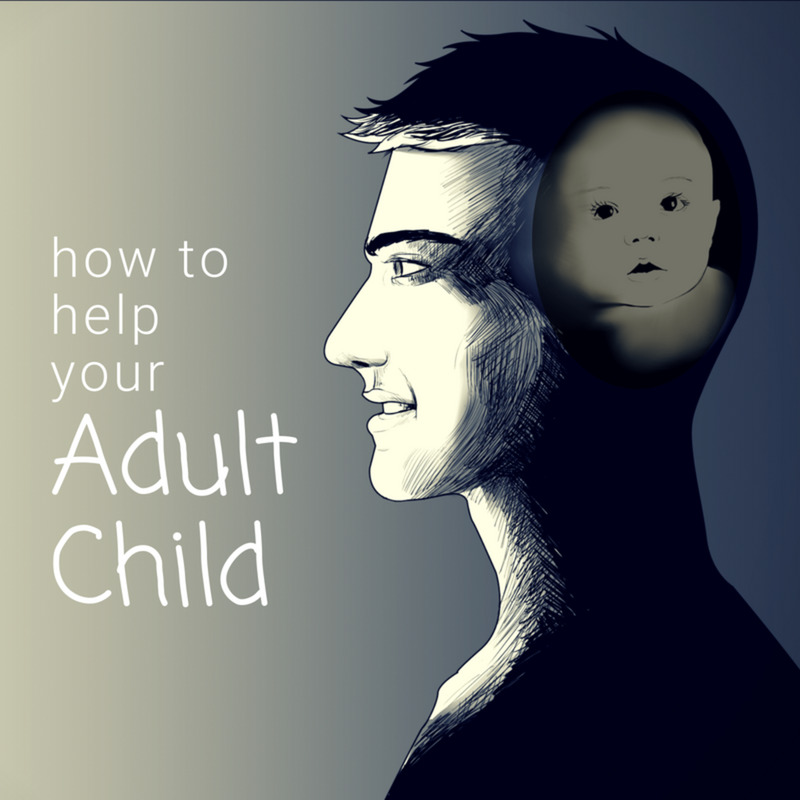 So often the relationship between the parent and child is so closely intertwined that you find yourself attempting to take preemptive measures to change or prevent your parent's behavior. This is a reactionary form of control, but it is a form of control nonetheless. I shouldn't tell anyone about my promotion. Mom always has a quip to make about how I'm not putting my degree to use. Sure, dad said he doesn't mind if we take the kids to see the in-laws for Christmas dinner, but I know what he really meant. If we don't visit him, I'll be hearing it until next Halloween! That's right. The most powerful weapon you have in the psychological warfare is to stop playing mind games. Do you visit your codependent or narcissistic parent during the holidays? No, I'm no or low contact. Too often the children of narcissistic parents strive to keep up appearances, even with other family members. Realize that your parent is responsible for his or her own actions and you are responsible for yours. 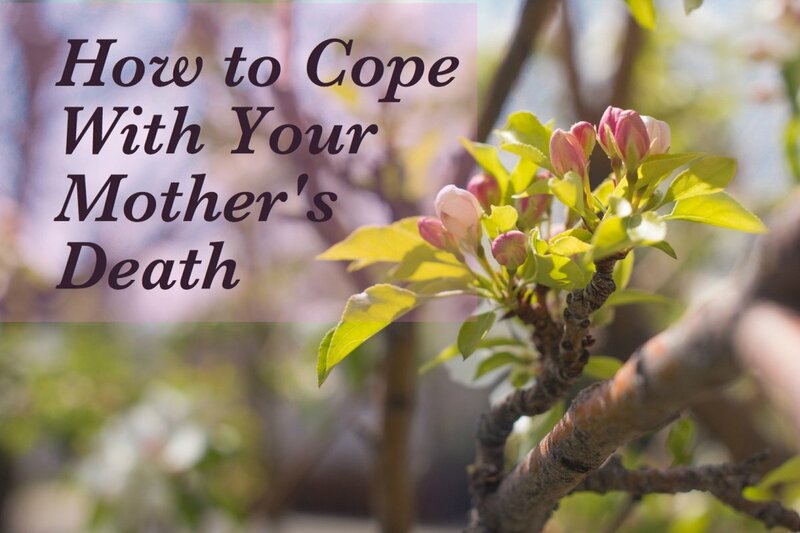 Whether you are trying to protect other family members or save yourself the embarrassment associated with a codependent parent's emotional dysfunction, playing manager for your parent will not work in your favor over the long run. In fact, it almost always has the opposite effect. Here's an example. Jane's mother Susan frequently makes passive-aggressive comments about her weight. When Jane and Susan are together at family events and Jane makes insulting comments, Jane laughs it off and pretends like she's joking to save face. In her understandable desire to mitigate the humiliation in front of her family and to keep the peace, Jane has unknowingly shot herself in the foot. Years down the line, when Jane has reached her limit in dealing with cruel verbal comments, Jane snaps back at her mother during a family dinner. Desensitized to Susan's comments and the fact that Jane doesn't seem to mind them, the rest of the family doesn't understand Jane's apparent outburst. In fact, to them it seems that Jane is the one being unreasonable and emotional, when in reality, she has been patient and silent for much too long. This type of scenario often plays out in subtler variationss, but the theme remains the same. If you shield your other family members from abusive or dysfunctional behavior, you run the risk of making it harder for yourself if you eventually decide to go no- or low-contact. While you are the only one who can make such a decision, having the support of other family members who have also witnessed the bad behavior is incredibly validating and helpful in the journey. 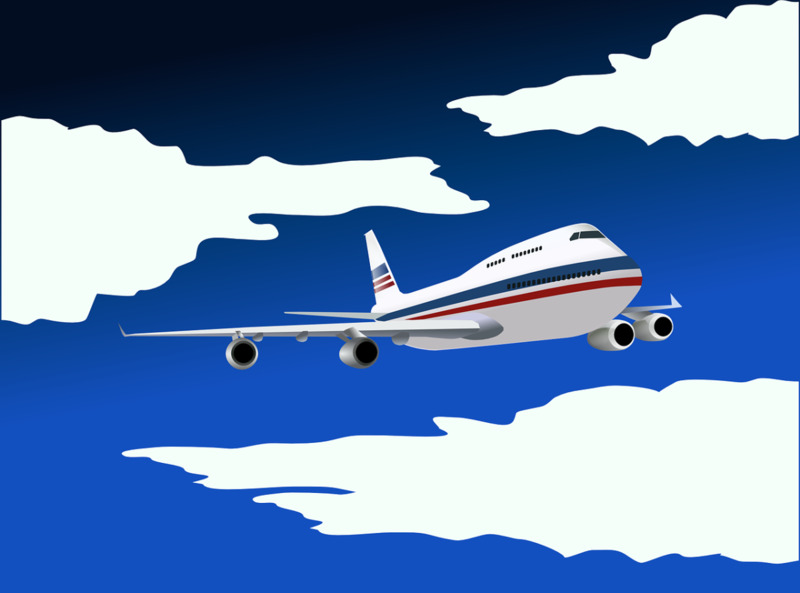 As that time of year rolls around, so do plans to head home for the holidays. The question is, what do you do when home isn't a sanctuary? Only you can decide whether visiting a narcissistic parent, directly or by proxy at a general family gathering, is the right decision. There is a very simple technique I learned in therapy that can help you know your own mind on a complicated matter. This technique cuts through the clutter of others' expectations, societal expectations, your own fears of the consequences of whether you do or don't attend, and even the mental voice of your parent chiming in. Close your eyes, take a few deep breaths, and try to relax. Then, imagine yourself fully present in the situation you are debating. Picture yourself booking a flight, printing the boarding ticket and getting on the plane to visit for the holidays. You may go further and imagine yourself arriving at your family's home, greeting other members of your family and interacting with your parent. The most important thing is to pay attention to your body's response to this visualization. Is your breathing steady and calm? Is your mind clear at the thought of sitting across from them at the dinner table? Or does your pulse race and your hands grow clammy at just the thought of printing out your boarding pass? These physical signs are one of your best measures for determining how you really feel about something. People mistakenly assume that intuition is some foggy, transient thing only for mystics and gurus, but the truth is that we all have it. We are just taught to ignore it from a young age (often by our narcissistic parents! ), so it takes a bit of time to recognize. Learn to listen to you. Your stomach twisting into knots could be a nuisance, or it could be your body's way of telling you what you need to know. 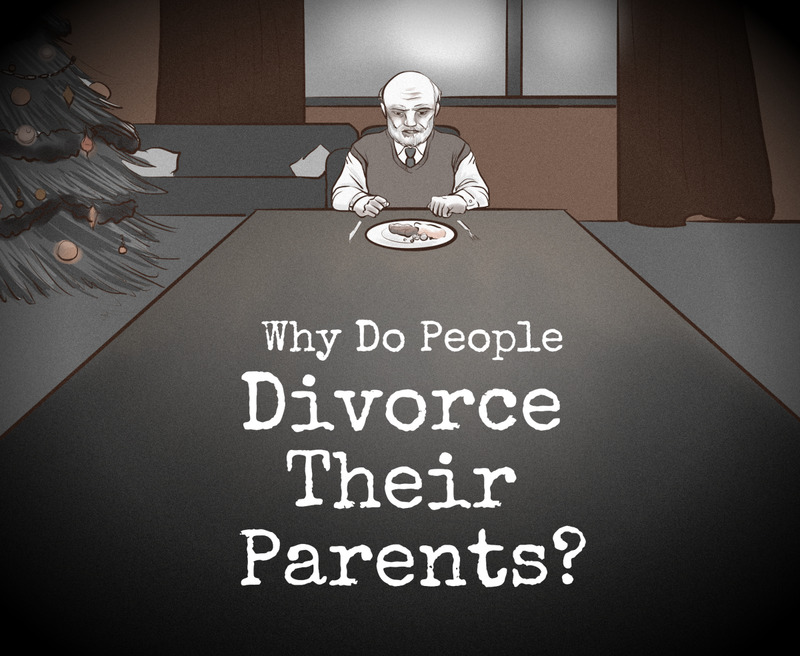 Do you have any tips for navigating the holidays with codependent parents? Jane , I advice you to get counseling and talk to someone who can help you cope with those emotions which can be overhelming if you don't open up to nobody. Then as you doing that , ask for help or a plan of action to get out of that environment you live under for your sake and your daughters. Don't quit until you win ! You are not only fighting for yourself but your daughter's future . Jane don't give up. I'm in a similar situation and am planning an escape. It's awful, but a lot of us single mums get into situations like this. Good luck, you have one life don't let her ruin it.